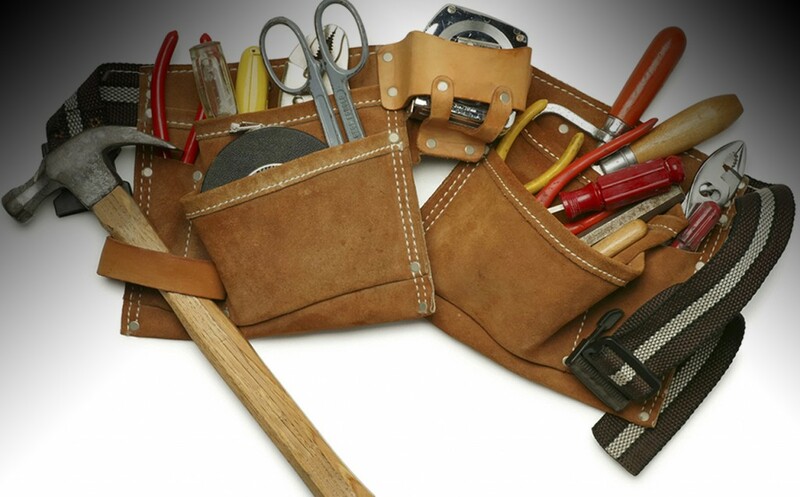 We provide a wide range home home repair and maintenance. There are far to many different services that we provide, that it would be impossible to list all of them. 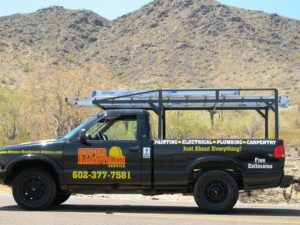 Super Handyman Phoenix, can repair your roof, and install new drywall as well. We can also repair a shower valve that is leaking or install a new one. If you need your house painted we can take care of that also. 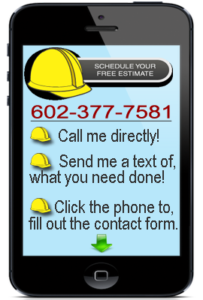 When it come to plumbing repair we have you covered in that area as well. Are you looking at getting some new lighting put in? We also install lighting as well and many different kings at that. Now you may think to yourself that you could do these things also. The truth is you could, but it would take you a long time and trial and error to get home repair and maintenance mastered. It take many years to acquire the same skill level as the Phoenix handyman. Instead of trying to do things yourself you should think about hiring a licensed professional like us. If you want to get an Idea off the misc. repairs we provide look below. These are odd jobs that can only fit in the category of general maintenance.